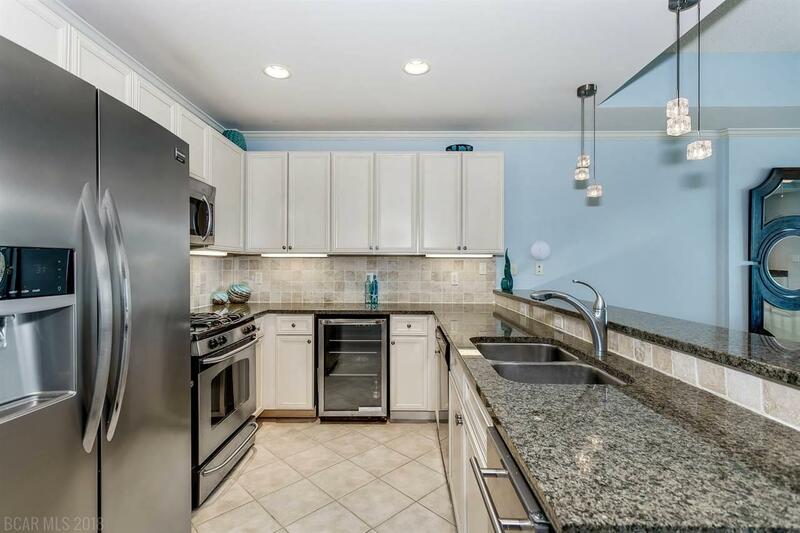 This graciously decorated and furnished Condo is conveniently located on the 3rd floor with east access to a cross walk for parking and unloading your vehicle. 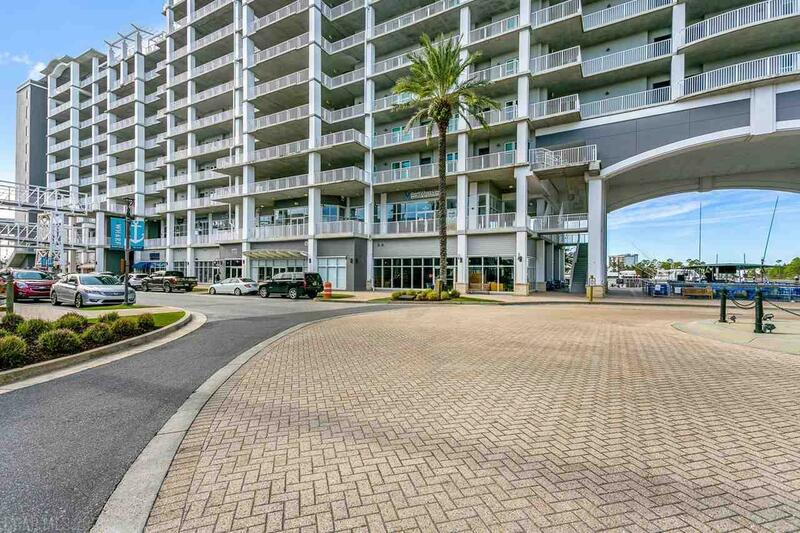 The unit uniquely features and extra large, fully covered and private balcony that looks over the very attractive Intracoastal Waterway and Wharf Marina. 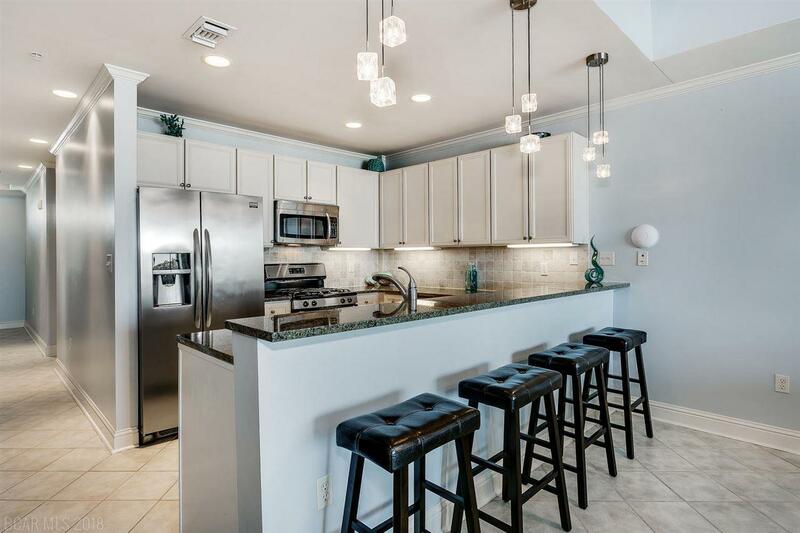 Condo has upgraded lighting fixtures and fans, granite countertops throughout, stainless steel appliances, a gas range, ice maker and drink cooler under the counter in the Kitchen and Wine Cooler in the Wet Bar. A separate Laundry Room includes a stackable washer and dryer and large closet. The sizable Master Bathroom has an air jet tub, double vanities and glass enclosed shower. This unit would be great as a primary/secondary residence or as a rental. 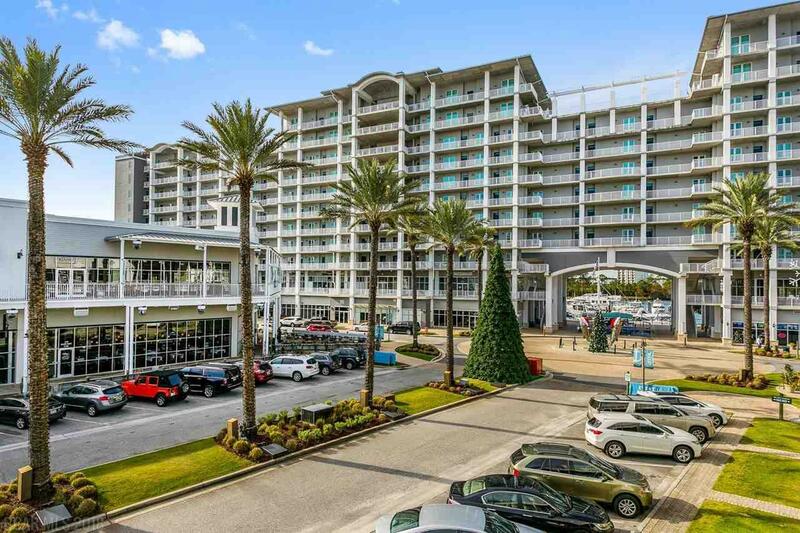 The Wharf offers superb amenities such as the Oasis with its zero entry wave pool with a waterfall and lazy river, top of the line Fitness Center and access to shopping, restaurants, entertainment and more.